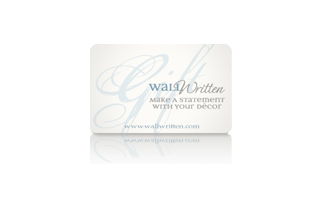 We have a huge selection of wall saying to help you decorate your space. 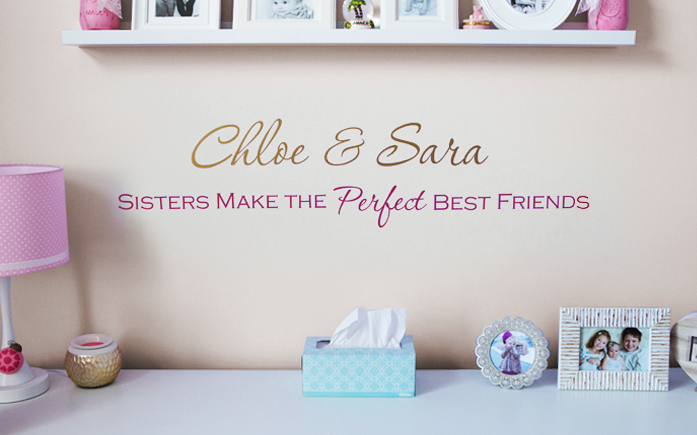 A wall decal can enhance your babies nursery, enliven your teenagers room with their favorite hobby, or energize your work space with an inspirational wall quote to motivate you. 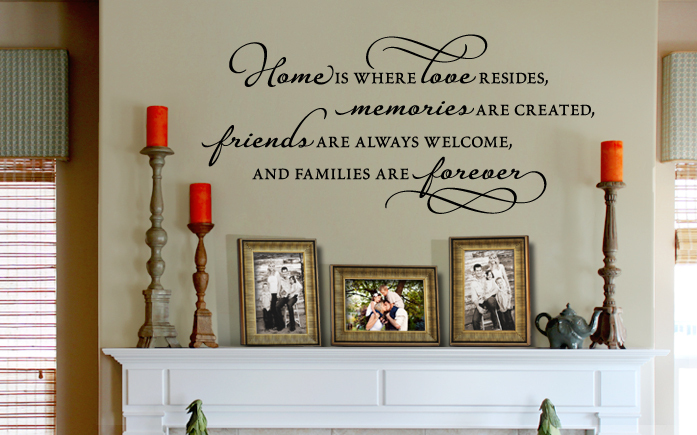 Vinyl wall phrases are an elegant and inviting way to decorate - anywhere you want to make a statement with your decor! Unleash your inner artist and create your own personalized wall decal with our Custom Design Tool. You can pick your words, fonts, colors, sizes. 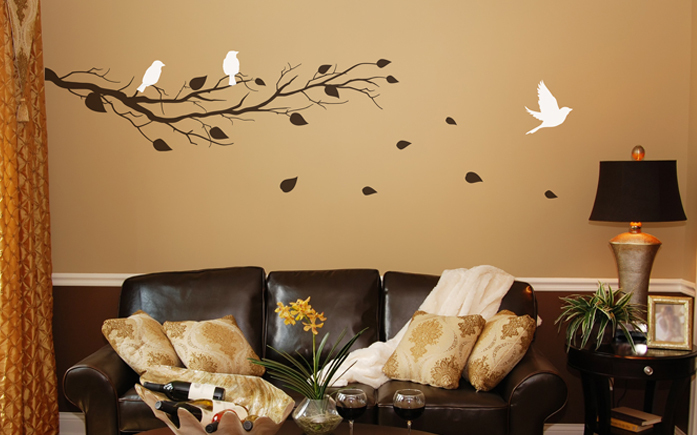 We have many graphical embellishments to give your wall decal that extra flare. Try it out and see what awesome customized decals you can create! 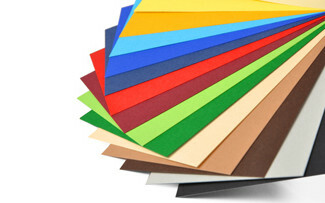 Want a little help to make your design perfect? 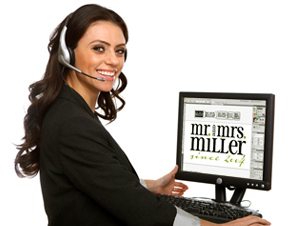 We offer free live custom design sessions, with our designer so you can create a design you will be proud to display. You let us know the general idea of what you want and we will help you make it incredible. Sign up now for a time slot to meet with our designer!